Join us in making this South Shore landmark the best it can be! Preserve the real Florida with your neighbors, or visit us for one of our special events! We are dedicated to the preservation of the diversity in our natural wildlife, and the removal of harmful invasive species. 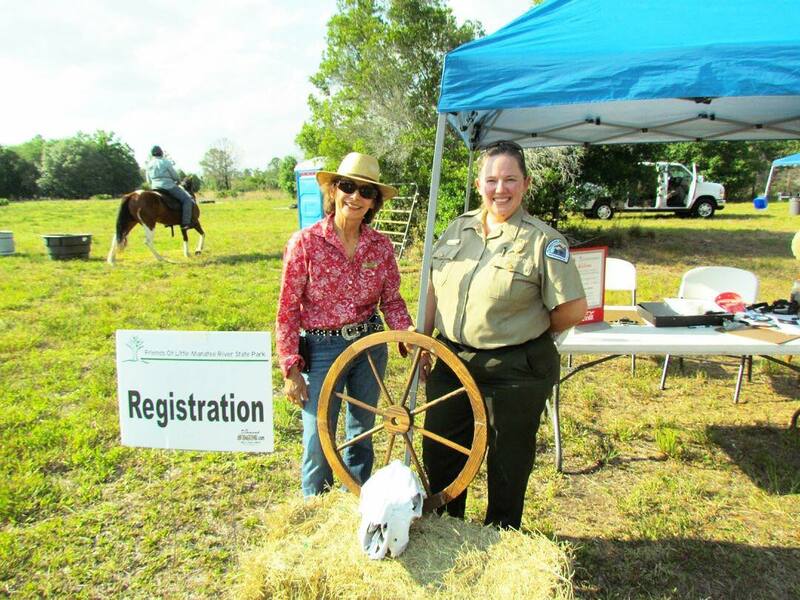 One of our favorite ways to help the Little Manatee River State Park is by hosting special events! Join us for a mystery map trail ride, cowboy cookout, or more! Click the link below for more details on upcoming events. Want to see more of the state park before your visit? Check out what you can expect here! As photos become available they will be updated here, but for the most up to date information, or to share your own photos from your state park experience, visit our facebook! 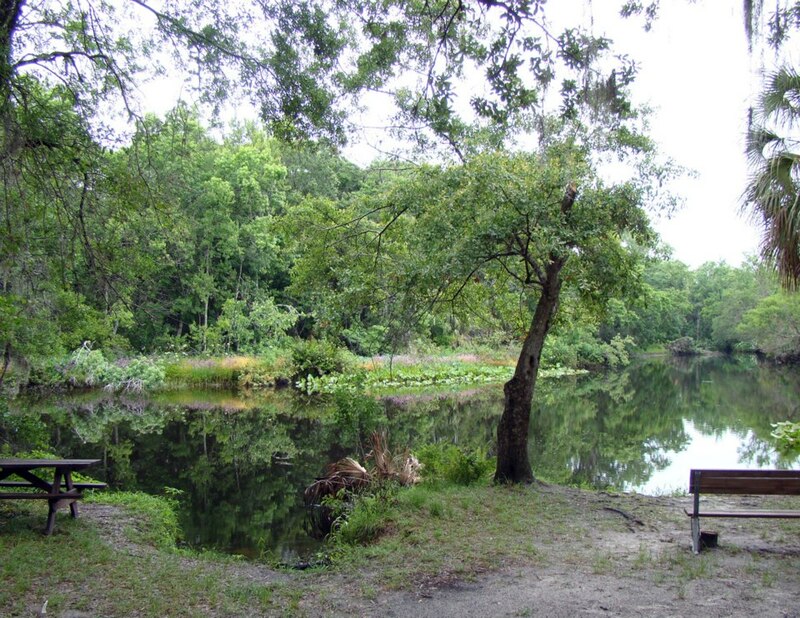 The Friends of the Little Manatee River State Park are dedicated to preserving and growing the Little Manatee River State Park as a nature preserve, camping destination, and access point to the Little Manatee River. Working in concert with volunteers from all walks of life, we hope to preserve this wonderful slice of Old Florida for generations to come. Welcome! Search around the site using the links above to learn about our upcoming volunteer opportunities, special events, and fun ways to get involved with your South Shore community. Come explore the state park on foot, horseback, car, or bike!